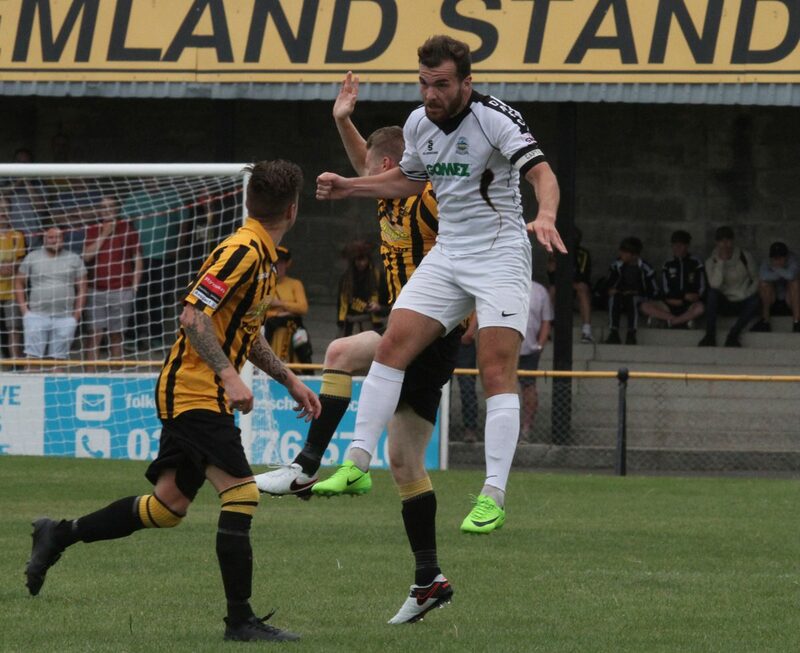 Whites battled back from a goal down at half-time to draw 1-1 at Folkestone Invicta in their third pre-season friendly of the campaign. A triallist, one of six introduced after the restart, slotted the ball past the outstretched arm of substitute home keeper Nick Shaw to level matters after Johan Ter Horst had put the hosts ahead before the break. Early on, Connor Essam volleyed over Kadell Daniel’s corner from six yards and Inih Effiong saw his close range shot from Josh Passley’s cross blocked by Invicta stopper Tim Roberts. But it was the hosts who went ahead on 24 minutes. A mis-timed tackle from defender Ejiro Okosieme allowed Kieron McCann to cross for the waiting Ter Horst to fire past a helpless Mitch Walker in the Athletic goal. A similar error at the other end almost saw Effiong equalise, but the burly forward was unable to connect properly with the ball. And Dover’s summer signing felt he should have been given a free shot on goal just before the restart. Effiong burst through and appeared to be felled in the area, however the referee throught otherwise and waved play-on, in spite of the visitor’s protests. 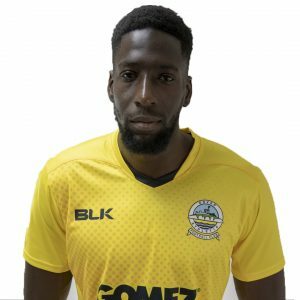 Boss Chris Kinnear made ten changes after the restart and two of the triallists almost made the breakthrough for Whites after Folkestone’s Ian Draycott blazed over substitute keeper Chris Lewington’s bar. Firstly, one of the triallists saw his curling effort from the edge of the box tipped away by Roberts and Kinnear’s men went even closer to levelling the scores on 77 minutes. 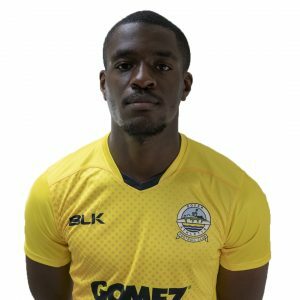 Another of the triallists turned smartly and fired on target, only to see his shot cleared away by the Folkestone defender back on goalline. But in hot conditions, Dover were able to muster an equaliser a minute later to continue their unbeaten pre-season run. Athletic next travel to Chelmsford City on Wednesday 18th July. Kick off 7:45pm. Whites XI: Walker (Lewington 45), Triallist, Passley (Fazakerley 45), Essam (Adebowale 45), Lokko (Diarra 45), Okosieme (Triallist 45), Gomis (Triallist 45), Brundle (Triallist 45), Jeffrey (Triallist 45), Effiong (Triallist 45), Daniel (Triallist 45).